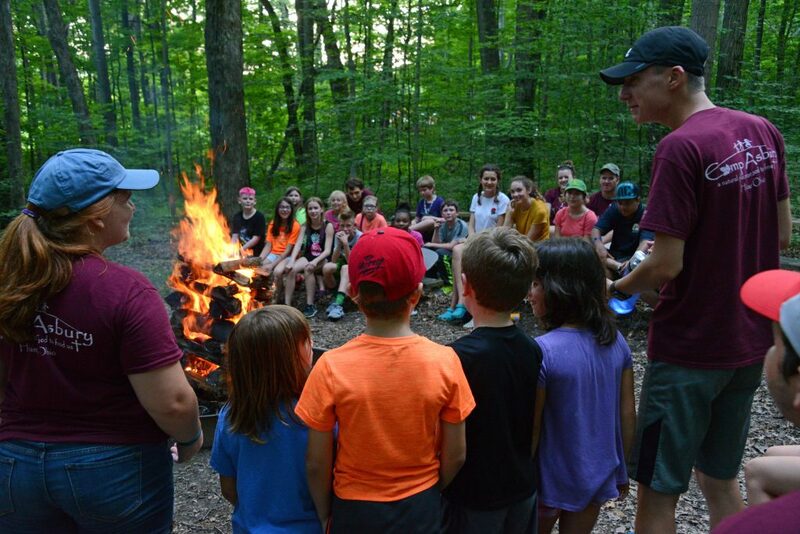 It’s time to register for summer camp! Check out our “Summer Camp” tab to see what exciting programs Camp Asbury is offering this year, then click Here to begin registration! We can’t wait to see you this summer!